Ashok Nagar Shanthala Nagar, Bangalore, India- 560001. 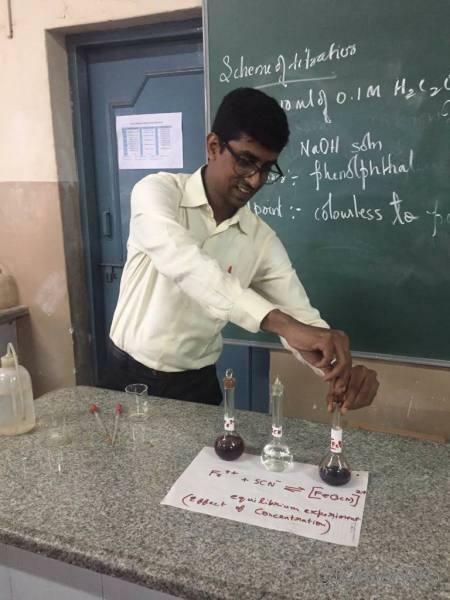 Over 7 years of experience in teaching chemistry (CBSE, ICSE and State Board). Working as Lecturer at St Joseph's IC PU college, Vittal Mallya Road, Bangalore. Professional and systematic approach. Tech friendly and approachable. Guaranteed results. Famous in teaching Bishop Cotton, St. Joseph's and Baldwin students. 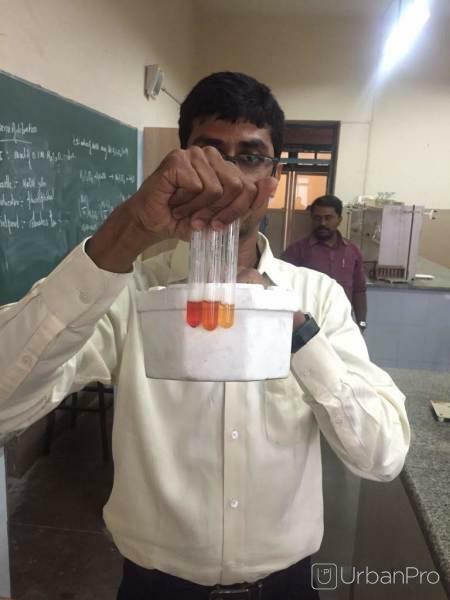 Over 7 years of experience in teaching chemistry (CBSE, ICSE and State Board). Professional and systematic approach. Tech friendly and approachable. Guaranteed results. Famous in teaching Bishop Cotton, St. Joseph's and Baldwin students. Over 7 years of experience in teaching chemistry. Professional and systematic approach. Tech friendly and approachable. Guaranteed results. Famous in teaching Bishop Cotton, St. Joseph's and Baldwin students. Over 7 years of experience in teaching chemistry. Over 7 years of experience in teaching chemistry (CBSE, ICSE and State Board). . Professional and systematic approach. Tech friendly and approachable. Guaranteed results. Famous in teaching Bishop Cotton, St. Joseph's and Baldwin students. Vibin Varghese conducts classes in Class 10 Tuition, Class 12 Tuition and Class 9 Tuition. Vibin is located in Ashok Nagar Shanthala Nagar, Bangalore. Vibin takes at students Home. He has 7 years of teaching experience . Vibin has completed Bachelor of Science (B.Sc.) 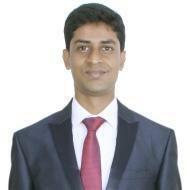 from Bangalore University in 2010, Master of Science (M.Sc.) from Bangalore University in 2012 and Bachelor of Education (B.Ed.) from Bangalore university in 2015. He is well versed in Hindi, Kannada, English, Telugu, Malayalam and Tamil.